BeautyOnTheSide ; a blog – a point of view – a review & trial site that ‘does what it says on the tin’. OntheSide ; because that’s when I write it. Me? Well I’m a full time single mum, full time working woman AND a full time passionate self-confessed BEAUTY ADDICT. I confess I’m also 40 + (ok maybe more + than less +) so like many of us still in search of that beauty miracle. By day I work in technology, in my free time I review/try/play/use and obsessively talk about beauty products. I test the latest and greatest (and the not so greatest) and hope to give busy women/girls/mums/grannys or guys of course, some insider views on what’s HOT, what’s NOT. The important bit is No nonsense, no fluff, honest views and real life demos/tips. WHAT MAKES ME QUALIFIED? 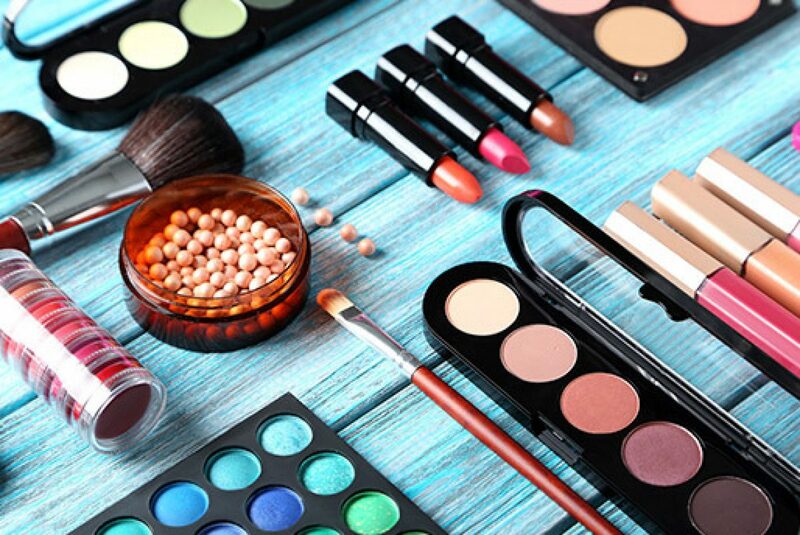 Apart from a life long passion for all things make-up, fragrance and beauty / skin care – and probably owning the LARGEST set of jam-packed beauty cabinets. I created and launched my own successful skincare and make-up range. http://www.healthspannurture.co.uk they’re fab products, still going strong. So I know the industry inside and out, I have been to the factories, I know who makes what for who and how much it all really costs ; or doesn’t…. SHARE PLEASE if you like what you read , follow me with pleasure and remember whilst most of it is actually just ‘oil, water & marketing’ there’s nothing wrong with hope in a jar, we all need a little happiness & if a lip gloss delivers it, why not. NOTE; views are entirely my own, I’m not paid or influenced by any manufacturer / company or organisation, or affiliated to any brand, I’m a registered freelance journalist & aim to express my own honest views based on real life experiences.